My mom made these when I was a little girl, all the way up into my adult years. 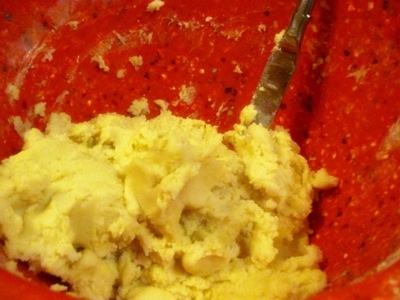 This was the recipe she used, and whenever I make these, it brings a sense of comfort. I am not sure where she got the recipe from, but wanted to share this one with you. They are so tasty! Blend dry ingredients together (Flour, Cream of Tartar, baking soda and salt) and mix together with other mixture, then mix 2 tsp. 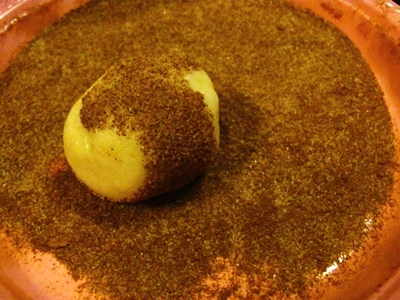 each sugar and cinnamon. 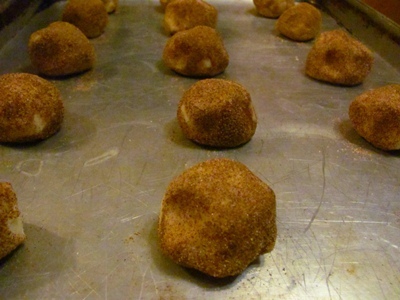 Roll dough into balls, and then roll in cinnamon/sugar mixture. 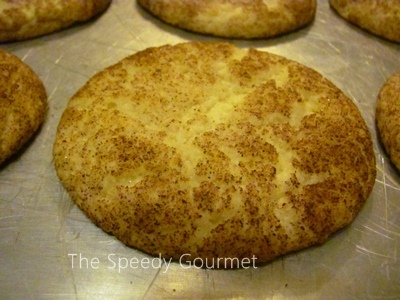 12 Responses to "Classic Snickerdoodle Cookie Recipe"
I love Snickerdoodles. When I was in grade school they’d be warm out of the oven when we got home at least once a week! Oh you were a lucky one too (hence your name!) LOL. I have never had a Snickerdoodle! They look so easy and tasty, though, I may have to try them soon. Never had a Snickerdoodle? Oh my goodness, you have to try them! I am pretty sure this is the same recipe I grew up on and still make all the time. 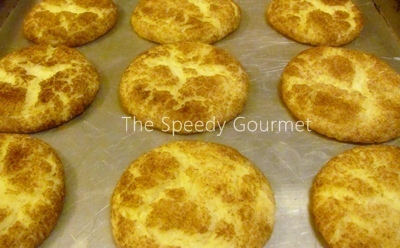 Snickerdoodles are one of my absolute fave cookies. Mom’s recipes are the best. Mom’s recipes ARE the best, aren’t they? I am hoping to make and publish more of her recipes that were my favorites. Thanks for stopping by! My husband would LOVE these cookies. I will have to try it! Of course, he’ll claim he needs a coffee to go with the sugar These look wonderful, though! Cinnamon is very good for you. Love snickerdoodles. They seem to stay chewy moist for quite awhile, too. Haven’t made them in awhile so I guess I’m overdue. Thanks for posting. They are only a fail when you mix salt and cinnamon as I did once by accident I’d love to see your recipe too! I LOVE snickerdoodles, especially warm with coffee. YUMMY!! And I don’t think I have a recipe for them so I am so glad you shared this with me. I will definitely be adding this to my Christmas collection this year.